BUJUMBURA March 29th (ABP) – The Senate unanimously adopted on Wednesday, with some amendments, the bill on the provision of health care and services in Burundi. It was the Minister in charge of Public Health, Ms. Josiane Nijimbere who had come to explain the reasons for the implementation of the Code. 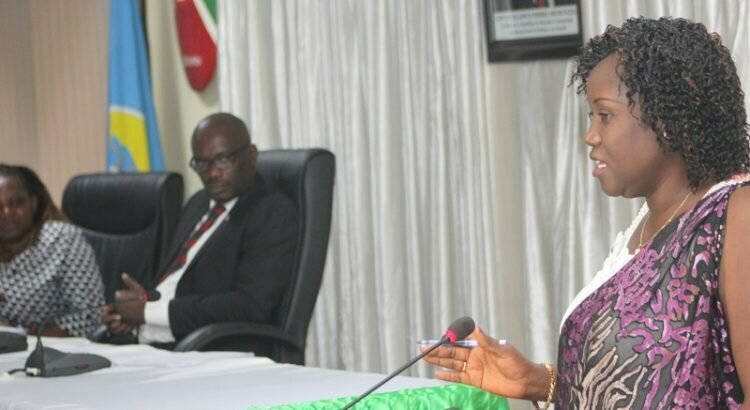 She told Senators that the bill is part of the strengthening of the prerogatives of the Ministry of Public Health, allowing it to play its full role in ensuring the citizens a strong and reliable health system. Once implemented, the code will allow the implementation of the new 2016-2025 National Health Policy which has the ultimate goal of regulating a decentralized health system, in order to be accessible and effective for people. It will also enable the country to comply with the national and international contexts that have undergone profound changes and that require new standards that are adapted and integrate the obligations to which the country has subscribed. Ms. Nijimbere also suggested that some innovations have been made in the new law, with the aim of improving the protection of consumers’ health. 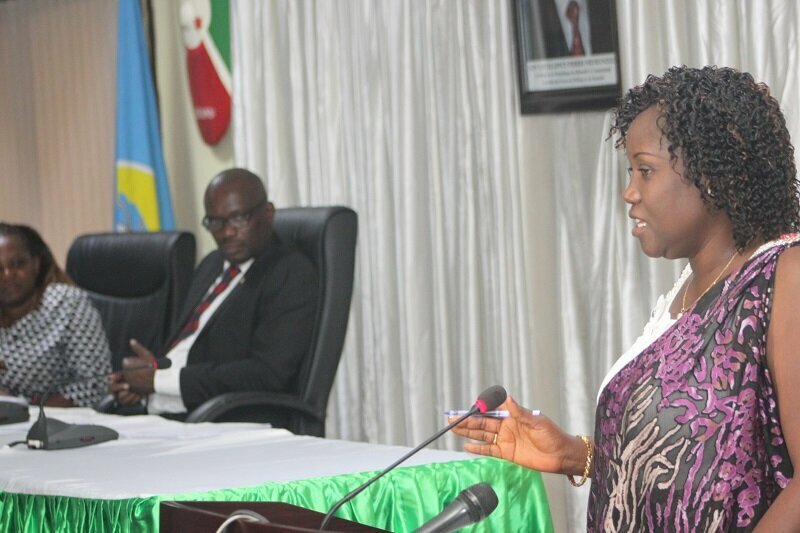 These include the integration of the Burundi Drug and Food Regulatory Authority (ABREMA). Its general objective is to protect public health by promoting the quality and safety of products. These include, but are not limited to, prefabricated and packaged foods, drugs, cosmetics, herbal medicines, medical devices, materials or substances used in the manufacture of products whose consumption or use may be detrimental to human, animal and plant health. Senators asked the Minister whether there will be any overlap between the missions assigned to ABREMA and those of the Burundi Office for Standards (BBN). In this regard, Minister Nijimbere reassured them that “there will be no overlap between these bodies, especially as BBN does not control drugs, a task for ABREMA. On the other hand, she said, ABREMA will intervene in the field of food only for industrially prefabricated foods. On this aspect, BBN will deal with standards and certification while ABREMA will take care of control and regulation. Senators also sought to know the degree of collaboration between the Ministry in charge of health and that of the Trade to which the NBB belongs. Minister Nijimbere responded that the collaboration is needed, as ABREMA and BBN are all government institutions. Senators recommended that the rights and obligations of patients be written in national language ​​and posted in the different services. Also, there must be in the hospitals, oral explanation sessions before the start of activities. They also called on the government to establish drug manufacturing factories in the country to limit dependence on the outside world. In the same way, commonly used drugs should be manufactured in priority.